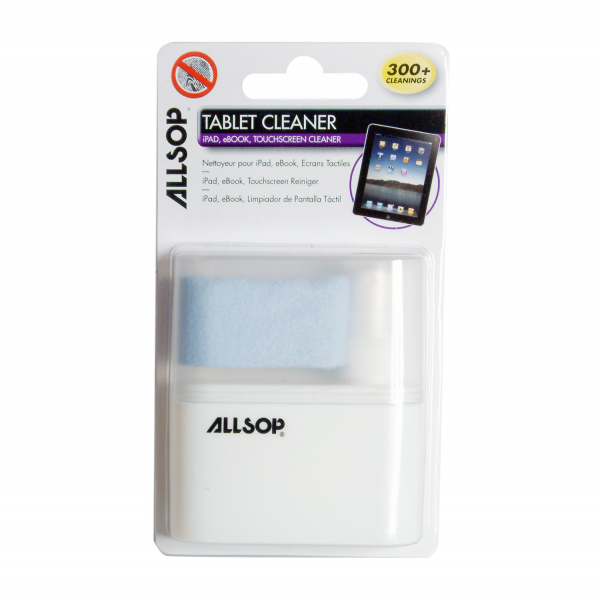 A dirty screen can cause eye strain, impair your ability to work and look unsightly. Regular cleaning of your screen will help to prevent this. 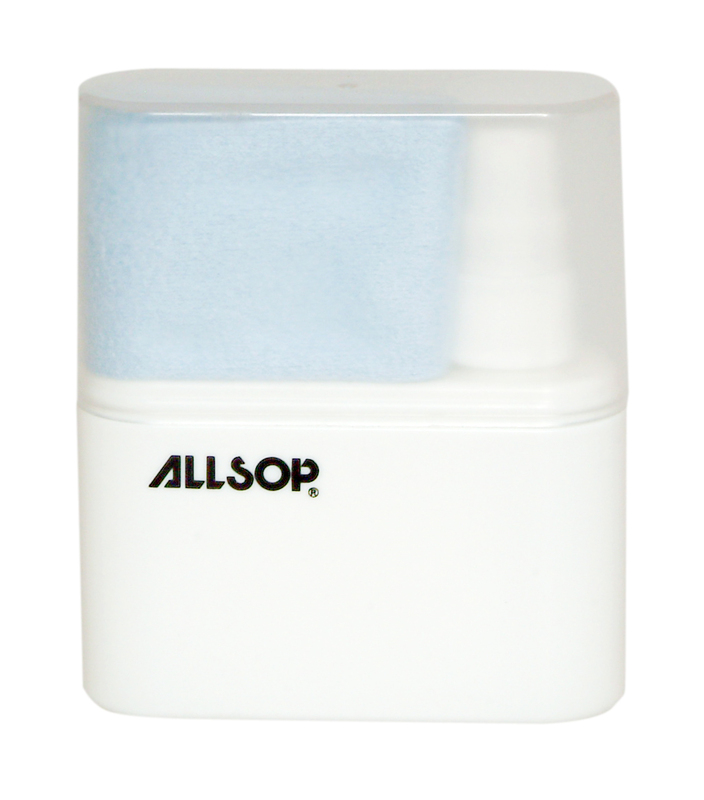 Allsop’s all in 1 premium microfibre cloth and spray applicator provides 300+ cleanings for your touchscreen devices such as iPads, Tablets and ebooks. Premium quality, washable, microfibre cloth provides superior cleaning power – removes finger marks, dust, smears etc.